Since 2010, TMC has supported multiple CNTPO Prime Contractors by providing cradle-to-grave task order solutions worldwide. To date, TMC has successfully won and managed 12 task orders, ranging from large, multi-country vehicle and equipment procurements, to locally designed and constructed buildings, purpose-built to support the CNT mission overseas. 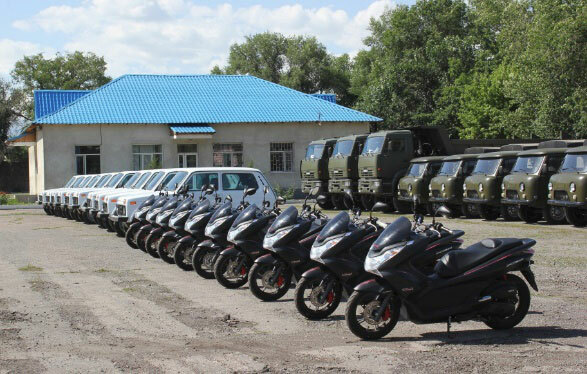 TMC procured vehicles for multiple agencies that support ongoing CN training and operations efforts in the Republics of Kazakhstan, Pakistan, Tajikistan and Uzbekistan.